This command shows information about NAT translations that are active on the router. 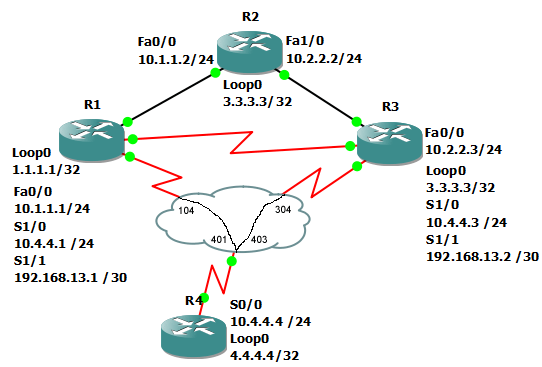 In the below example we configure R2 to translate addresses from 10.1.1.0/24 to 10.2.2.0/24. Now we will do several pings to generate NAT traffic. Afterwards, we can see the NAT translations using the show ip nat translation command.